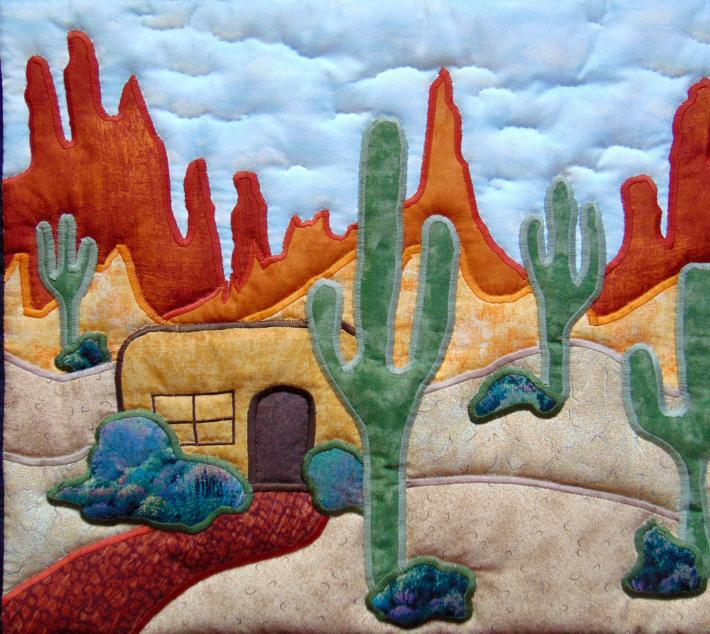 This hand-quilted wall-hanging is entitled, La Casa. 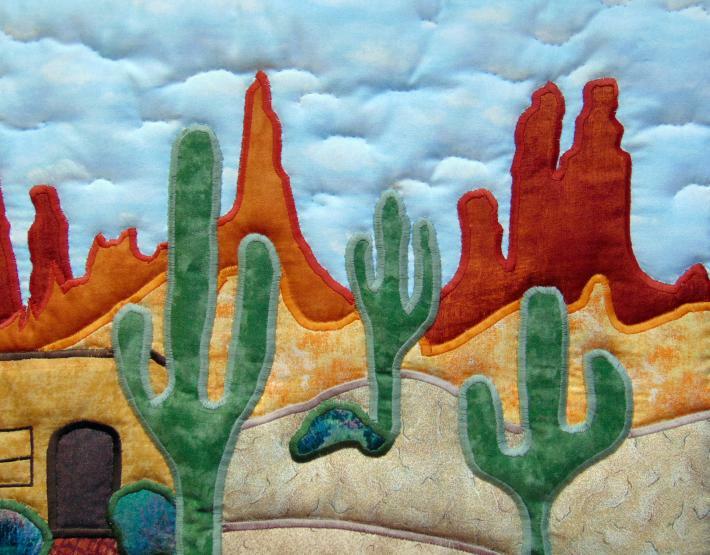 It is my original design and features tall cactus, bright rust spire mountains, and adobe house, and blue sky. 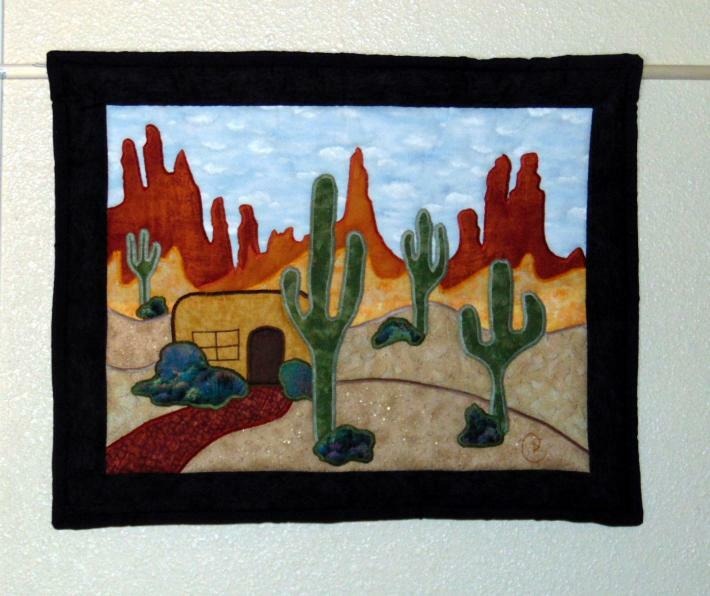 The wall-hanging is framed with a black wood grain fabric border and bound with solid black. I hand quilted this wall-hanging on high loft polyester/Dacron blend batting. The piece has wonderful loft, giving it a very 3-dimensional feel. 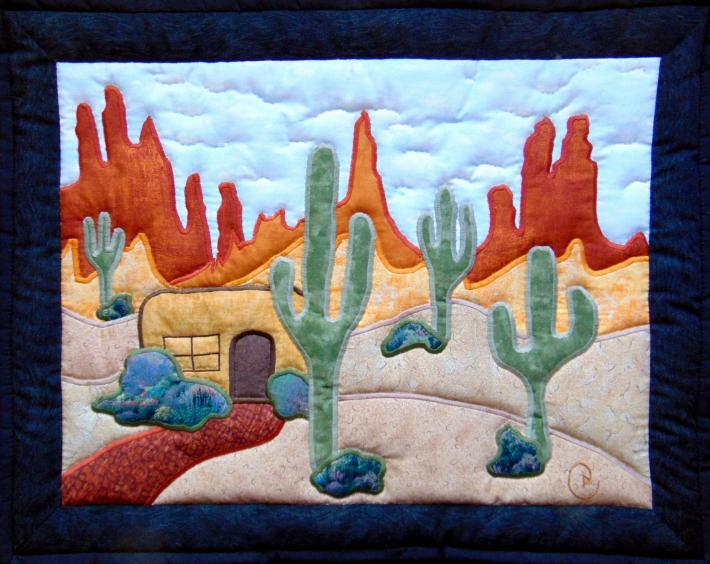 The quilt measures 25.5 x 20.5 inches (65 x 52 cm), a perfect size to fit almost anywhere. 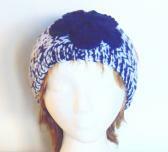 The fabrics used are all cotton or cotton blends, so that the piece can be machine washed on cool/delicate settings. Drying can be done in the machine, but hung to dry or dried flat might be preferable. 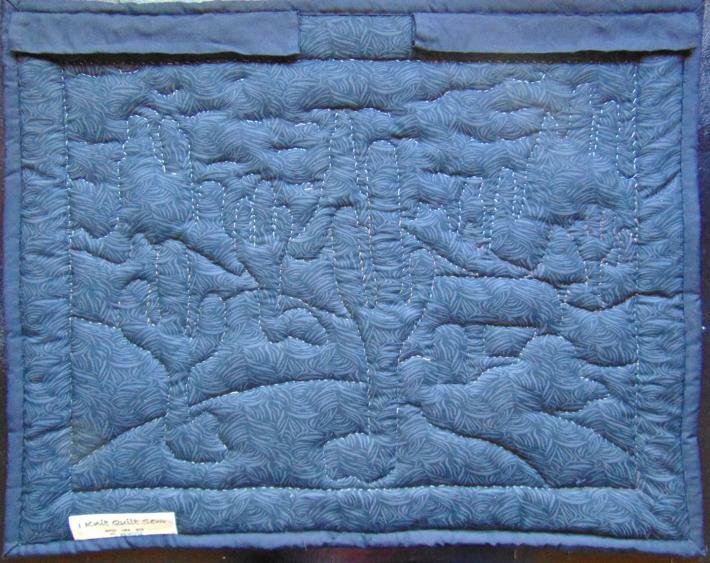 Since this wall-hanging is my design, and completely assembled, quilted and bound by me, it is signed, dated, labeled and tagged.